The plan was to have here a quarterly resume with the latests videos from TrTr or Technic Race competitions, being promoted by different LUGs. Somehow it has not been done, and the last resume published (also the first one...), was for the 3rd Quarter of 2009. Anyhow we won't want to finish another year, without highlighting some of the great competitions that have been happening all over the world, in 2010! 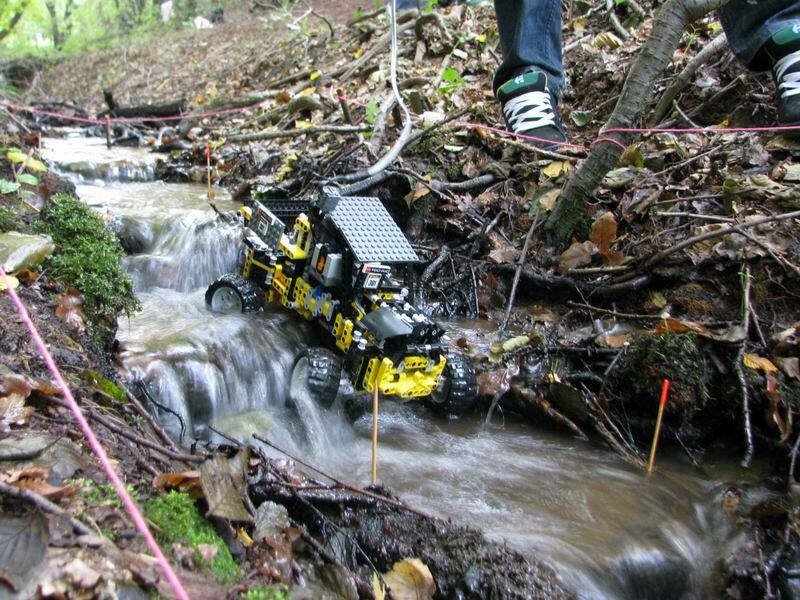 And because we are in the winter, there is actually snow almost everywhere (not here...), lets start with the LEGO Technic Rallies organized by Kostky club members. And the overal LTR ranking, after 4 races. Because snow is something very unusual in the country where I live, I always got fascinated seeing LEGO models rolling on the snow. There was a 5th race in April (Rally Bimox), but from this I've not found any video footage. And the overal LTR ranking, after the 5th race. Shmade is consistently taking the leadership, in the competition. 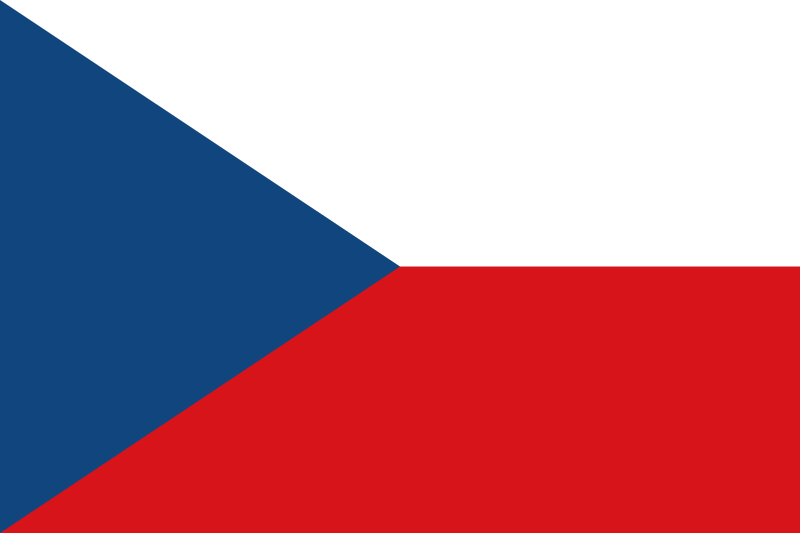 But has we have seen from previous years, the Czech group also organize their own competitions in the TrTr category. 2010 was not an exception and they have organized their third official Truck Trial Championship, comprising 5 races. Below a couple of videos from their 2010 races. A promo video and a crash compilation. 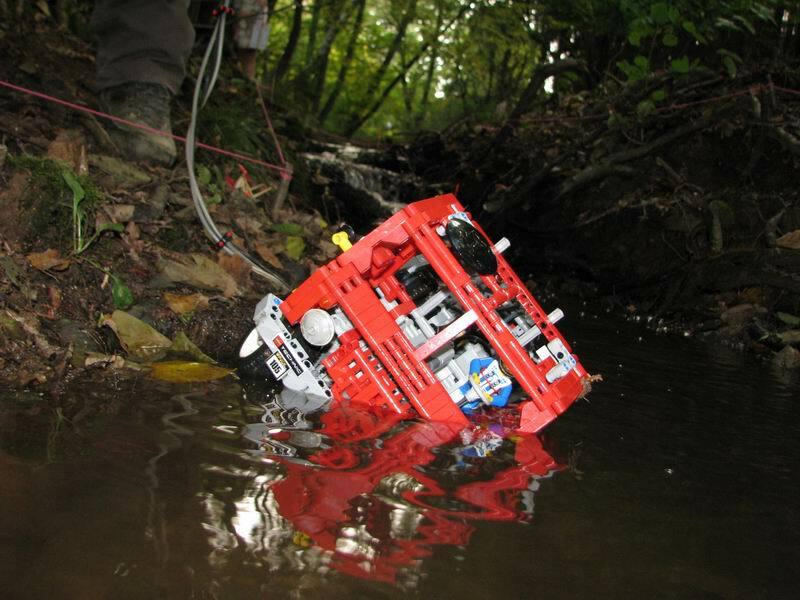 You may also find a ton of very nice nature photos, from the Czech 2010 LEGO Technic TrTr (LTTT) races, under this Brickshelf folder. It looks the challenge is getting though!! And again LUGPol should have been the most active community, organizing TrTr competitions. Here we get an overview from all their competitions in 2010, from the excellent videos produced by Sariel. MALUG members also did a few TrTr competitions in 2010. Here we the videos from their most successful event. Also the BeLUG members organized a TrTr training day, for a later competition. Obstacles all made of LEGO bricks. Some really interesting ones! Let us know if there are videos from some other races or TrTr competitions that have been happening at different places/LUGs, and I'll gladly keep updating them into this post. Our LUG, the MALUG did maybe 3 competitions in this year. These are TT competitions. The one in 17th of july was the most successfull. You can find several videos from it on YouTube. Here will be an interesting competition in 2011 July (2-3). It will be an international TT Competition, which is -I think- the first one. More information at BrickTruckTrial webpage. Our LUG - BeLUG organised his 1st TruckTrial competition ever! And it will surely be continued next year! I enjoyed reading this post, I was just wondering do you ever trade featured posts? I am constantly in need of somebody to make trades with and simply thought I’d ask. Didn't got exactly what your proposal consists of.